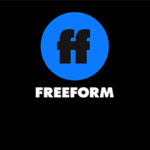 Freeform has ordered the Party of Five reboot to series. This modern remake of the 1990s TV show will be immigration-themed focusing a family of Mexican-American siblings. 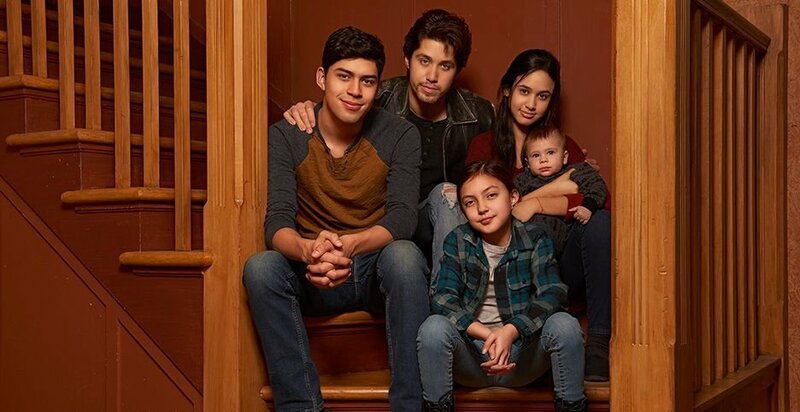 After ordering a pilot of the immigration-themed Party of Five reboot, Freeform has picked the show up to series. The show will be a drama revolving around a family of Mexican-American siblings. Deadline reports that original series’ creators Chris Keyser and Amy Lippman will executive produce along Sony Pictures TV studio. Party of Five is the first to be picked up to series. The series will be co-written by Lippman, Keyser and newcomer Michal Zebede (Castle, Devious Maids). Lippman, Keyser and Zebede will executive produce. Rodrigo Garcia will direct and co-executive produce. 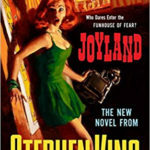 The original series revolved around on the five Salinger siblings who become orphans after their parents are killed in a car accident caused by a drunk driver. The show starred Scott Wolf, Matthew Fox, Neve Campbell and Lacey Chabert as the older Salinger siblings, ran for six seasons on Fox.